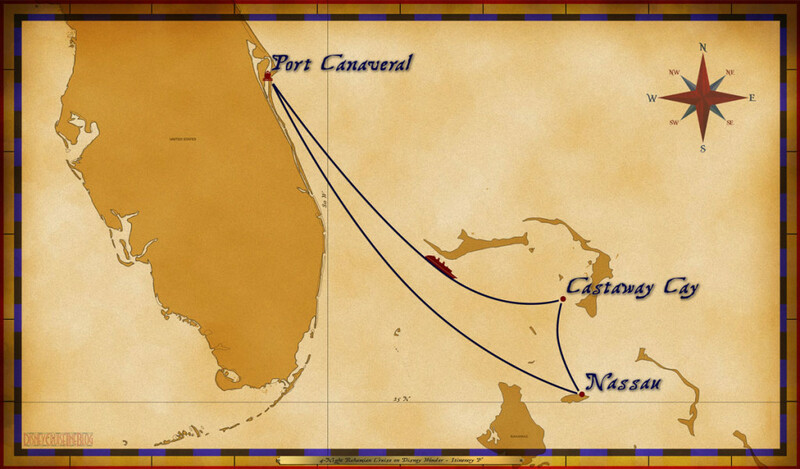 This is a gathering place for people interested in the Disney Wonder's 4-Night Bahamian Cruise from Port Canaveral. This is a place where you can chat with others and share information and experiences. We hope this venue will help make your vacations with Captain Mickey and First Mate Minnie more magical!